Of course, we'd love you to take our word for how good our service is. But we don't need too, with consistent delivery of outstanding service comes a broad range of happy supportive customers. 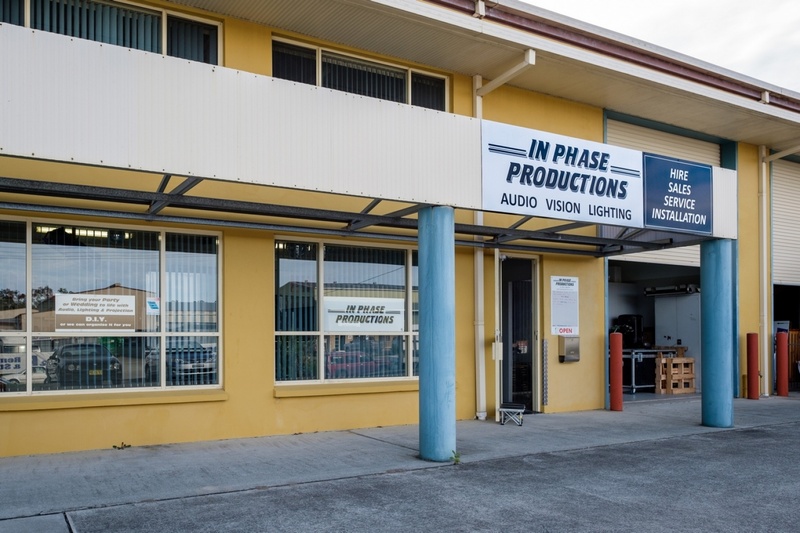 In Phase productions has transformed the sound and lighting in our Woolshed Creative Arts Centre. 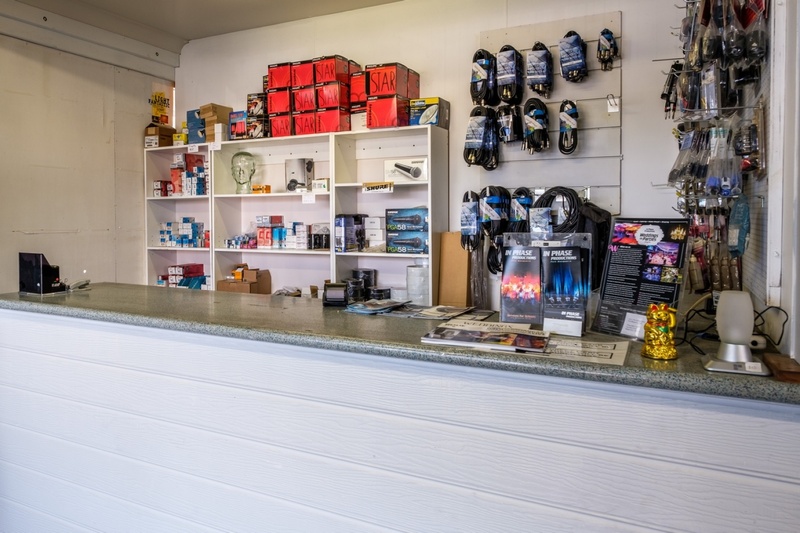 They have given us great advice, a quality product and done so at a reasonable price - thank you! 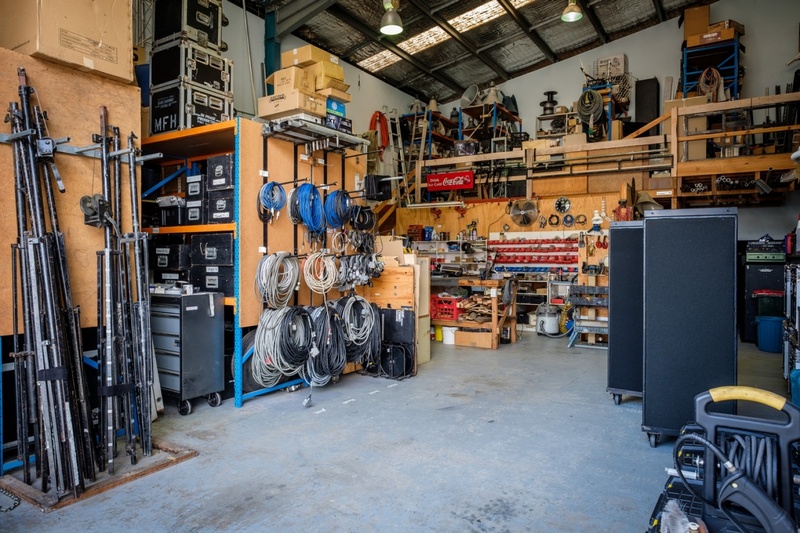 Over the past many years, we have worked with In Phase Productions and cannot speak more highly of the professional service they have provided to our club. The diversity of their services is one of their strongest attributes. From a technical services point of view there is no job too small or large that In Phase cannot handle. 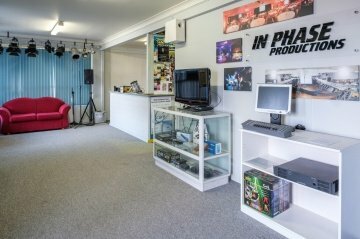 Working with the team from In Phase Productions recently was an absolute pleasure. The Port Macquarie Disability Ball ran extremely smoothly. In Phase Productions worked seamlessly with other companies involved, enabling me to concentrate on my MC role on the night. I thoroughly recommend In Phase Productions to anyone seeking to utilise the services of a very professional event production team. 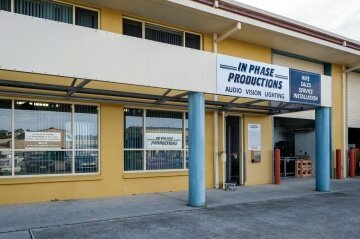 I have known the crew at In Phase Productions for 13 years now. Their professionalism, knowledge, work ethic and friendly accommodating nature is amazing. I have personally have several large installations with them in two different school with great success. 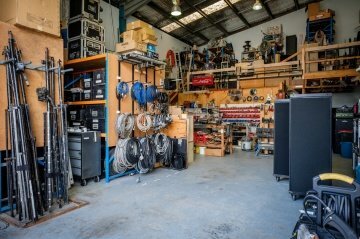 I would certainly recommend their quality services for AV, PA and lighting installations or for live sound, lighting and staging to really enhance your next extravaganza. Your message has been sent, we will be in touch asap.